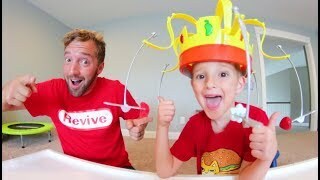 FATHER SON SLIME ATTACK! 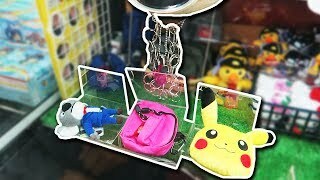 / Battle With Slime! 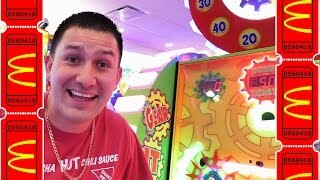 Having fun at Main Event Arcade!!! 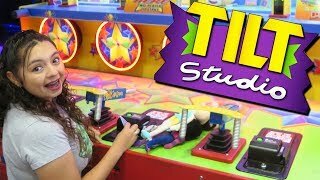 Our first time at Tilt Studio Arcade! 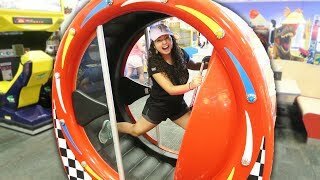 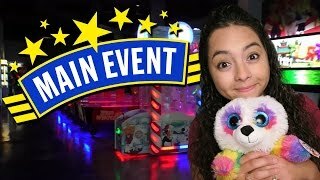 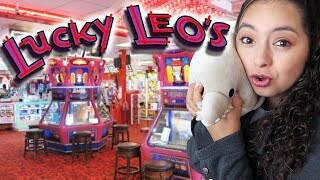 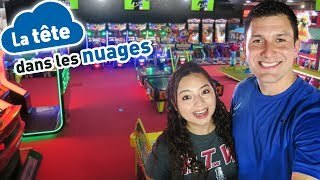 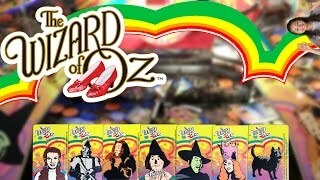 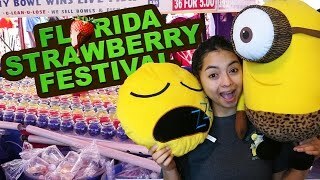 Let's explore Lucky Leo's Arcade in Seaside Heights, New Jersey! 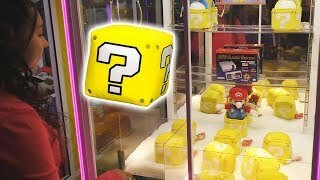 Father & Son PLAY CHOW CROWN! 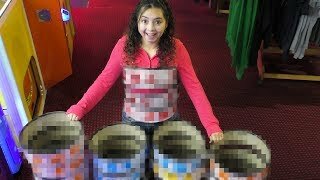 / Chomp The Snacks! 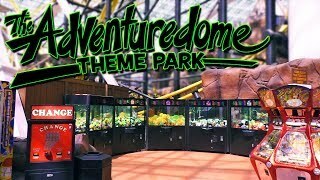 Having fun at the Adventuredome! 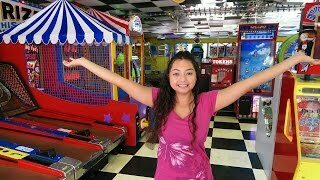 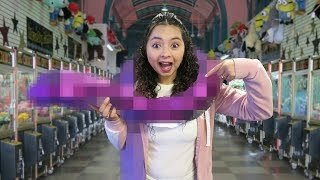 Exploring the Central Pier Arcade in Atlantic City, New Jersey! 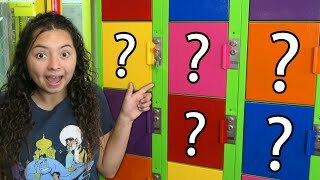 I wonder what's inside the MYSTERY Block!?! 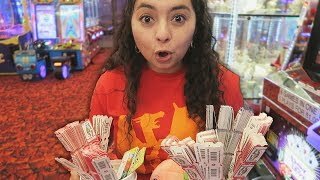 We won so many points! 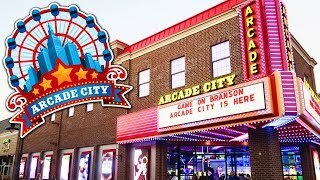 Exploring the NEW Arcade City in Branson!